Deus' very own ripple sole desert boot. The ripple sole has been an iconic piece of Australian footwear since the '60s. Originally designed for trekking, the ripple sole is now just as well known as a fashion icon. Australian made, two piece leather boot with subtle embossing on the tongue and custom branded heel on the sole. This comfortable, easy wearing boot will keep you looking fresh in the workshop, in the bush or on the street. All Deus Rossi boots are manufactured in US sizing. 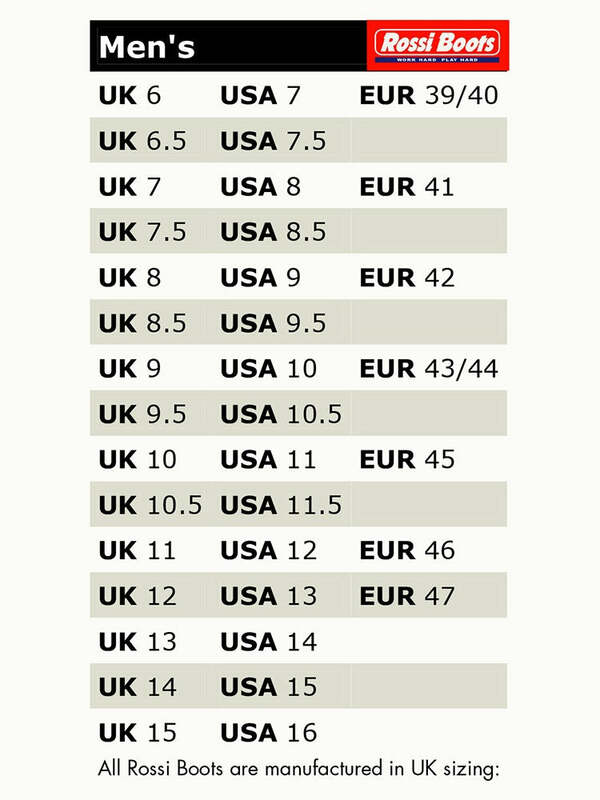 Click here for a UK/US/European sizing comparison chart. Note: Deus Rossi boots are made oversize. So if you are usually a UK size 9, order a UK 8. If you are a UK size 8, order a UK 7, etc.